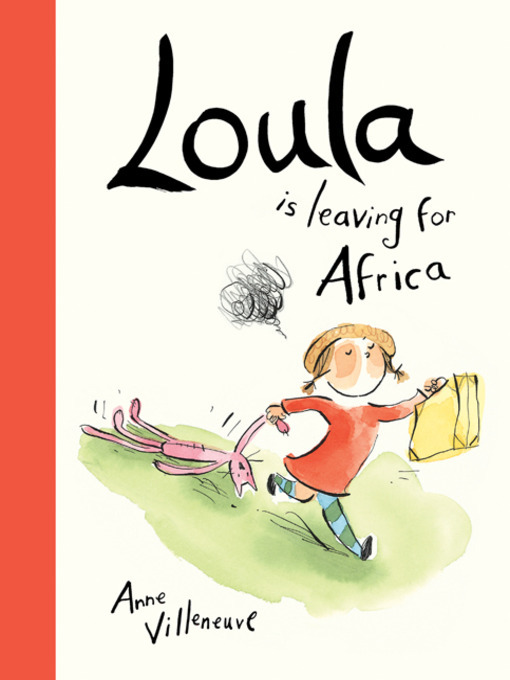 Loula has had enough of her terrible triplet brothers and decides to run away to Africa. Luckily, her mother's chauffeur, Gilbert, knows just how to get there. Together, Loula and Gilbert ride camels, cross a desert and, most important, use heaps of imagination in this heartwarming adventure.